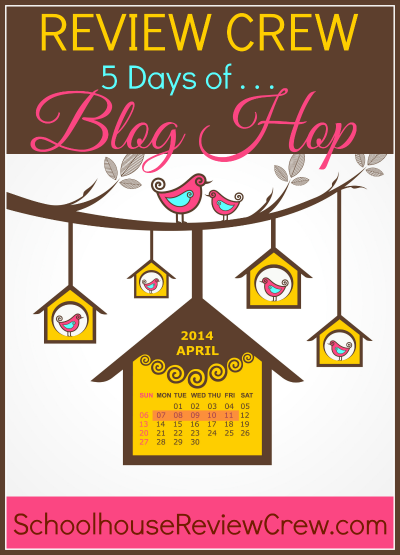 Yesterday I shared a regular 'day in the life' around our relaxed homeschool. Today was another typical day, with a sweet wake up call from a silly little girl! Eleanor didn't sleep at all the night before. At all people. She wears me out sometimes, but then she's just so stinkin' cute in the mornings chattering to herself in her crib that I get over it! There was about an hour of free time before we made it to breakfast. I've never been an early bird, so I tend to move slow in the mornings, particularly after she's had a rough night. This is another reason why the boys generally have free time after breakfast and morning chores, and it really allows me to see Masterly Inactivity in action. When the kids have time to themselves, time to play, to think, to discover on their own, you never know what they will get into. Lately, Emory has been pretending he is a LEGO minifigure and is lost in his own make-believe world. I put Eleanor down for her morning nap--it was much needed after her all night party. Then I set Emory up with LEGO. This is the beginning of a truck. It was altered and improved upon frequently throughout the day. Geez, my computer screen was dirty. Lots of little fingers like to poke and touch the screen like it's an iPad. Anyway. When I mentioned doing some school with Elliott, he piped up asking for Science4Us. (Our Science4Us.com review) In the spirit of following his interests, I helped him sort through the rest of the topics we hadn't covered yet, and he asked to do the unit on Exploring the Universe. He worked on it for about an hour while I worked nearby on some of my chores. Emory likes to listen in to bits and pieces of Science4Us, and he decided to draw his own planet. He even put a flag on it! He also drew a train driving through a tunnel, and an "invention" he created. Elliott recently drew an invention for co-op, so that might have been his inspiration. Elliott asked if there were any math websites made by Science4Us. The kid loves math. I said I didn't know of any, but I'd try to find something. So then he asked if there were any other websites like Science4Us. I remembered that Science4Us was from the creators of Spelling City, so thanks to our VocabularySpellingCity review, he played a few games on it. Then he moved on to math and did a section from IXL.com, which we're still using from our IXL.com review. I told you, a lot of our schooling comes from the Schoolhouse Review Crew! None of that was planned. Well, math was on my radar, but I had something different in mind. However, this was definitely a go-with-the-flow kind of day! The boys went to clean their room, and I found Elliott counting his change jar, which was sitting out after our story last night and those questions about money. We talked about the quickest way to sort and count change. This was a great opportunity for practicing skip counting. After their room was clean, the boys watched an episode on Netflix while I prepared lunch. I read a chapter from Paddle to the Sea to the boys over lunch. We keep picking this book up and then getting sidetracked, but I must say, they really do love it. Shortly after the boys had lunch, Eleanor finally woke up. That rough night had caught up with her! After she ate lunch, we tidied up the house. 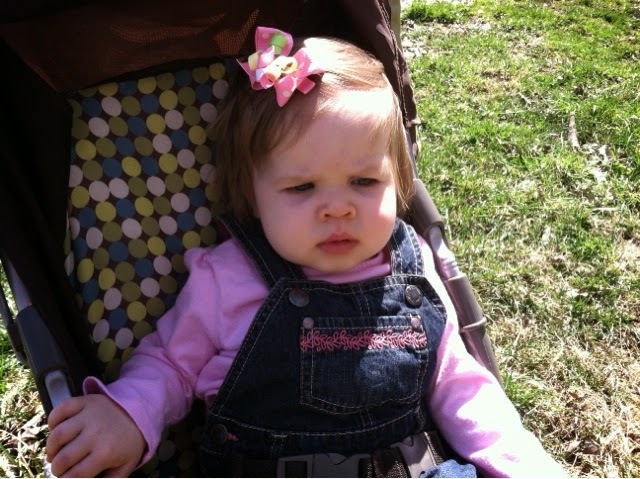 We tried to go outside, but it was windy, and someone was not too happy walking around, so we got her stroller and took a short walk. The boys wanted to "explore" but Eleanor's stroller isn't made for off-roading, so we eventually headed back inside. We came inside and Eleanor went down for a short afternoon nap, so the boys had quiet time in their room. Elliott came to me, asking about some new apps he found on the iPad. Educational apps are one of the things I like to strew from time to time. They just kind of appear, and that makes them interesting. One of the apps was a math game called Math Quiz, that I had downloaded ages ago when it was free, but finally loaded to the iPad after he was asking for websites like the science one. Not a website, but I figured it was worth a shot. Math Quiz is in a game show format which makes it fun to him, and I liked that we could choose different math categories so the game is always different and we're practicing different skills. He LOVES this math app by the way. After we played Math Quiz he chose to play another math app. It was one I added when he asked for a "harder" version of a Pre-K math app that his brother plays. I love that he chooses educational apps on his own. After we played those math apps, Elliott disappeared to play with his brother. They got occupied with LEGO, which meant they had to stay in their room. Eleanor did some coloring when she found Emory's crayons were left out. She thinks she is such a big girl with her crayons. After her rough night, she didn't last long. She ate dinner and was in bed by 6:00 pm. Unlike her momma, she's not a night owl anyway. We all had dinner. After dinner, I cleaned the kitchen and the boys went back to free time. We found the boys drawing again. Elliott decided to draw Mars. I'm not sure if it was because he studied the Universe earlier in the day, or because his brother had drawn a planet while he learned about the universe, but he decided he was going to draw all of the planets. Fine by me. Elliott helped daddy fix the thermostat. Great practical skills! We tidied up the house and then I helped Elliott review his AWANA lesson and verses. He chose their bedtime picture book. While Emory chooses randomly, Elliott likes to pick familiar titles. He chose A House is a House for Me. Then everyone was tucked in and off to sleep. No, it wasn't a structured day and wasn't anything like I'd initially planned, but we covered so much. Self-directed learning can really take a life of it's own, and it is so interesting to see where they go with it! Before you head back to the main hop to check out all the interesting topics, I encourage you to check out some of these posts! Sounds like another awesome day! I love seeing where they go when I let them lead. I really enjoyed a peek into your life. Days like this are full of learning opportunities if we only took the time to journal them so we could SEE the learning take place. Sounds like your kids are blessed! Thanks! 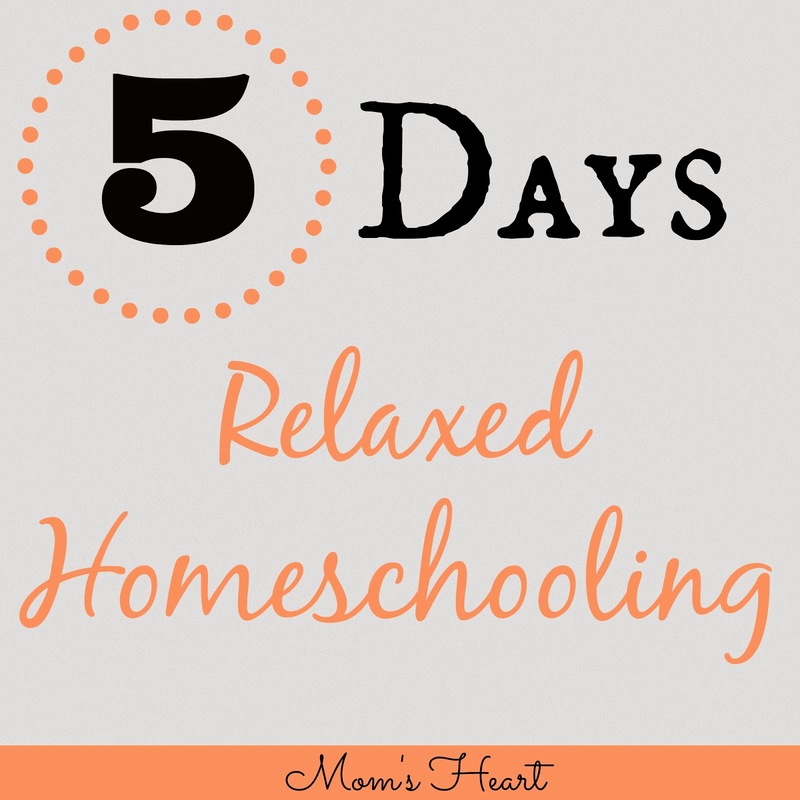 I never planned to be a "relaxed homeschooler", but it just happened. I actually started keeping a blank planner and writing down everything after the act, planned or unplanned. Once I look over everything, it starts to add up. It looks like you've got the great outdoors right outside YOUR door! How incredible! Yes, we are lucky to live next door to the family farm where my husband grew up. We have access to fields, woods and plenty of animals, so there's always something to do!